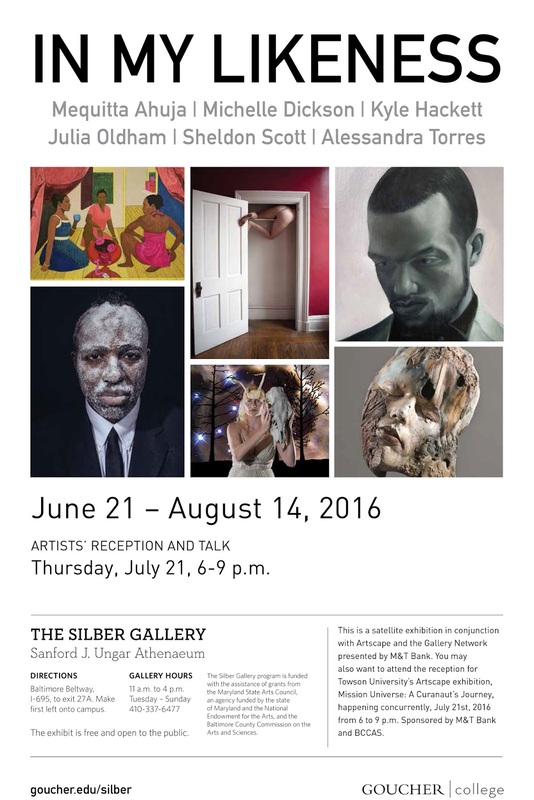 “In My Likeness” opens on Thursday, July 21 from 6-9pm in The Silber Gallery at Goucher College. This group show was curated by Laura Amussen and features 20+ of my photographs! Hope to see you there!! !